Embroider a child’s drawing using hand or machine. 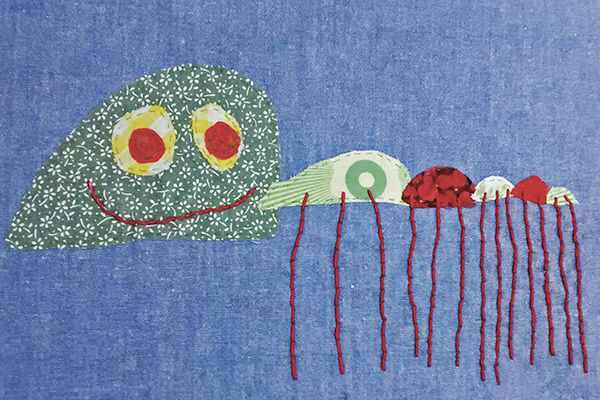 Children’s drawings translate beautifully with stitch into the perfect illustration. All materials included. Bring your lunch. Beginners and intermediates. The workshop is run by Sam Harvey of Stitch Club who will have an open studio during Pinner Arts Week. If you don’t have a drawing you would like to stitch, we have a selection of contemporary and traditional images you can use.